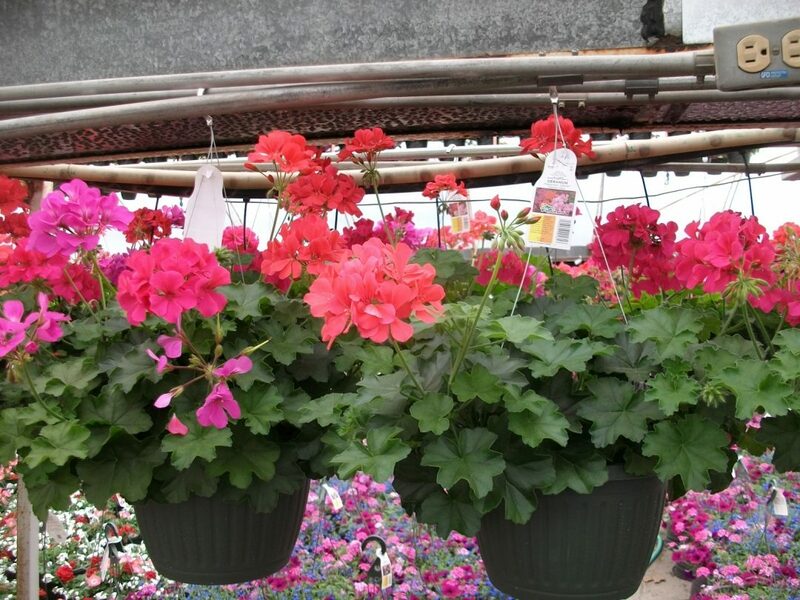 Hanging baskets are one of America’s most popular way to enjoy beautiful flowers and foliage plants. 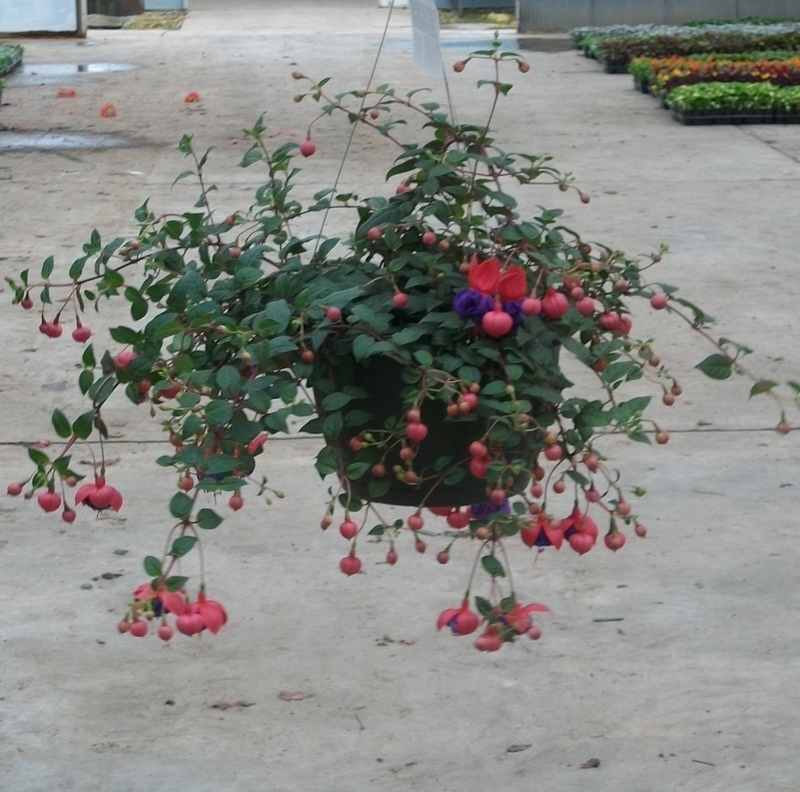 We grow a wide variety of baskets that range in size and price. 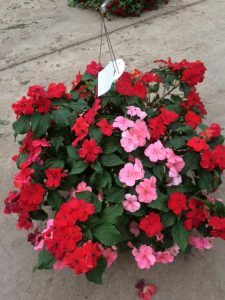 All of our #10 baskets are grown in a green plastic pot. 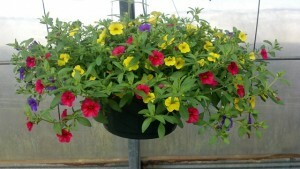 Our #12 baskets are all green plastic except for our trailing petunia combo which comes in a fiber pot. 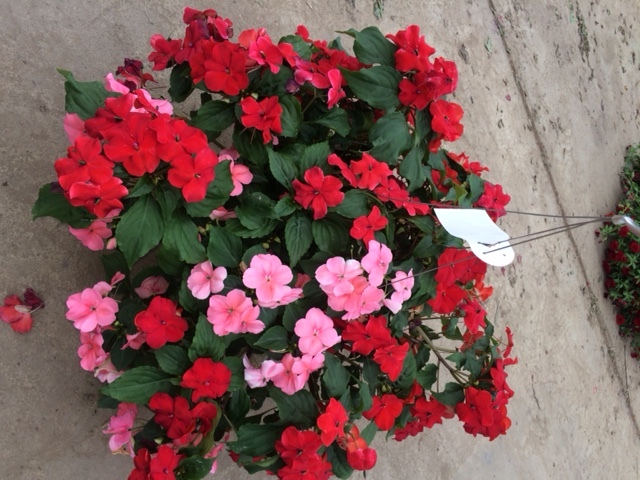 Varieties change and we add and drop items from season to season so check the lists periodically. 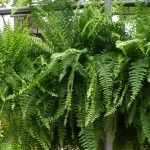 FOLIAGE – Combination — MOST POPULAR FOLIAGE BASKET! 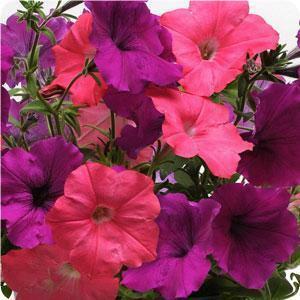 PETUNIA – Easy Wave Mixes – this page lists the various mixed wave petunia baskets we grow. Thanks for contacting us. 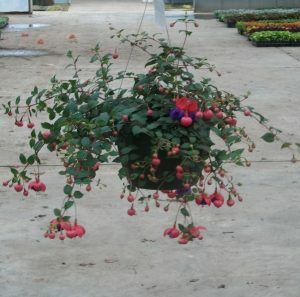 One of our sale representatives will contact you soon. Thanks for contacting us. 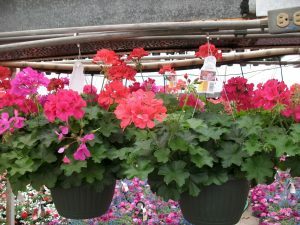 I have forwarded your request to our sales department. You should see a packet in a week or so. Mail is so slow these days. If you have any questions in the meantime, please give us a call.